for example, if a user is offline but i want to friend them, is there a way to do it? Indeed there is. If you go on the friends tab and click "Recently Met", you can friend people you have battled against before that way. Other than that though I do not know of any other way of doing that. 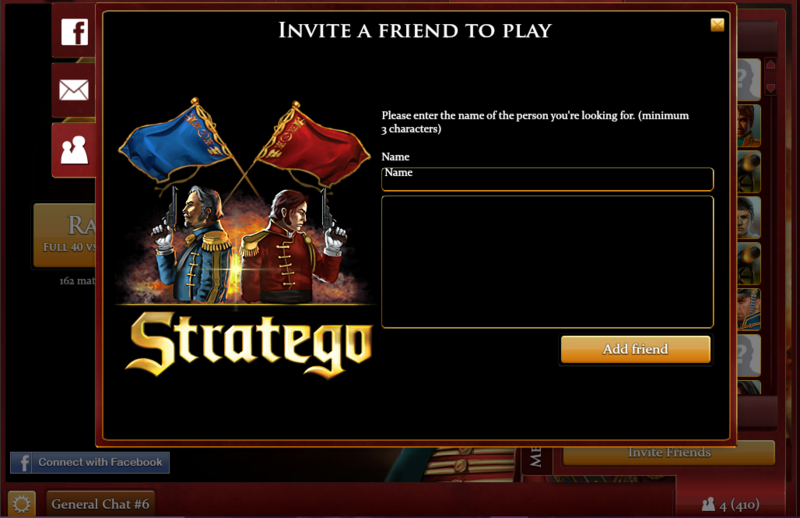 It is possible to invite any player as a friend provided you know their username. Just follow the steps listed in this link I made. Just click on the button under "Recently met"
Well, now I know too I guess. Figured I was wrong. Thanks for this nice link detailing the web version method, sevenseas. My post above this one describes the new app process besides this.